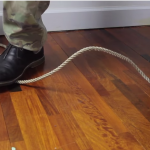 An Incredible Way to Quiet Down a Generator – It Actually Works! 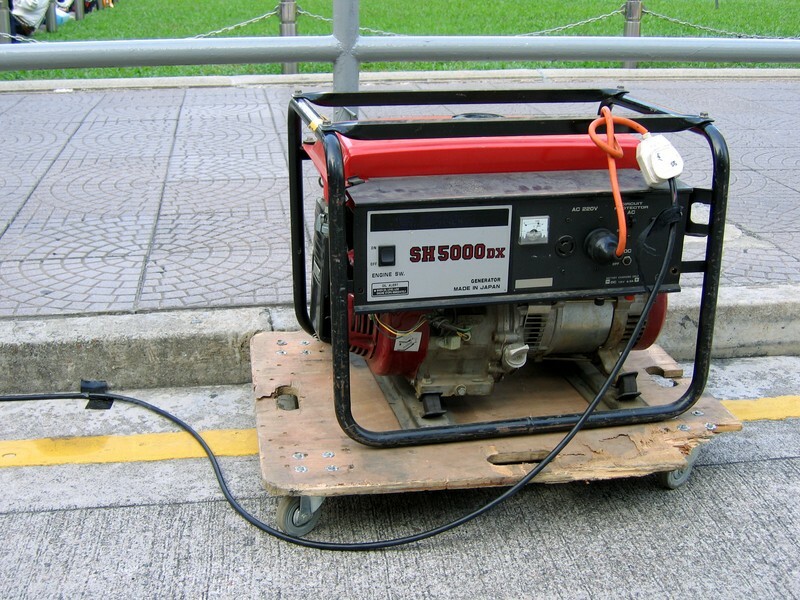 Having a gasoline generator is irreplaceable if the power goes down or a disaster hits. It could be a life-saver during a survival crisis — such as a blizzard during the winter or a long-term survival aftermath such as what the people are currently experiencing due to Hurricane Harvey. However, generators have two issues. They use a fair amount of gasoline that must be replenished and this won't do if you're experiencing a survival situation that is going to last weekend. They are also very noisy, which makes it not only annoying but not ideal if you're trying to get the baby down to take a nap. In fact, you might think you have a lawnmower on steroids. No joke. The good news is we have an idea that's discussed on the next page and we think it's a game changer. After the break check it out!